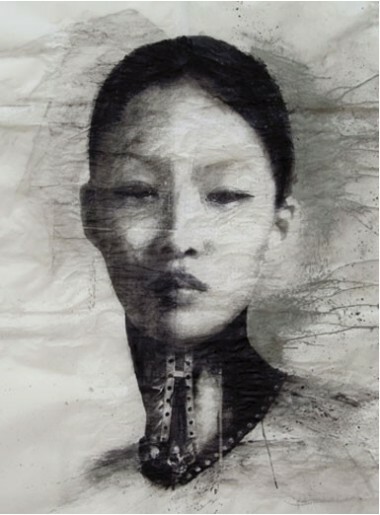 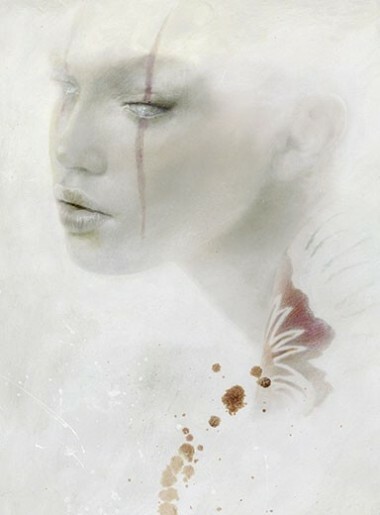 Edition consisting in only 25 copies from a print run from 1/25 to 25/25. 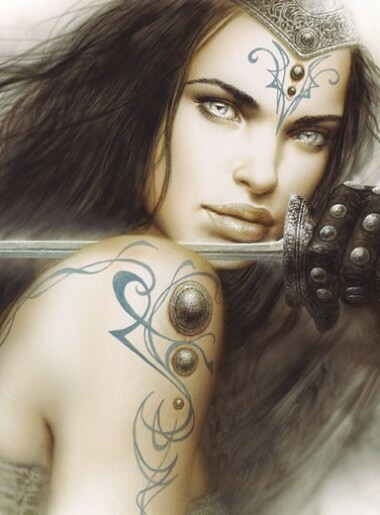 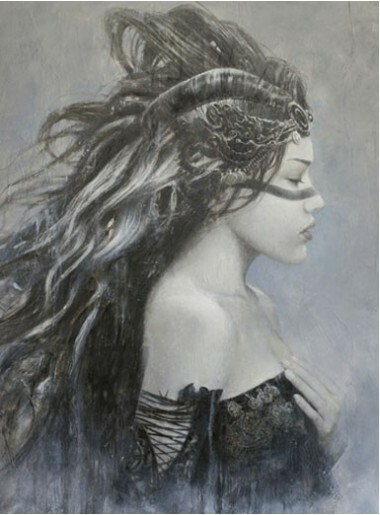 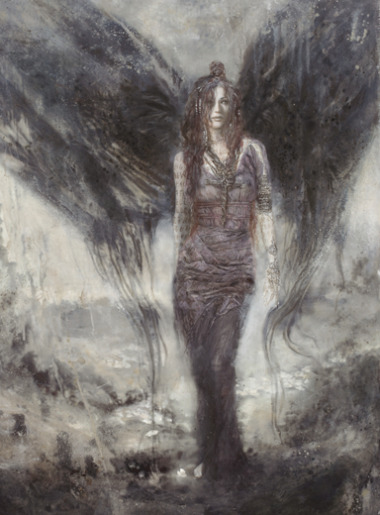 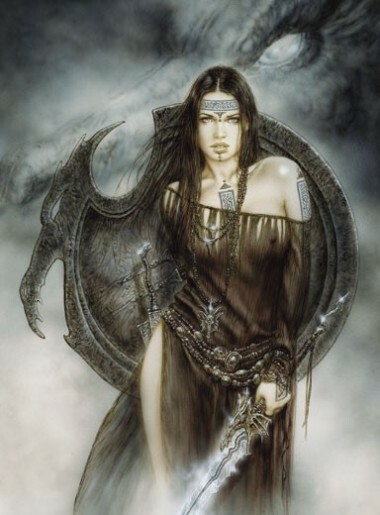 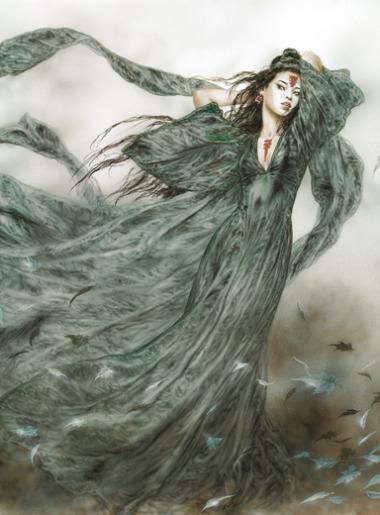 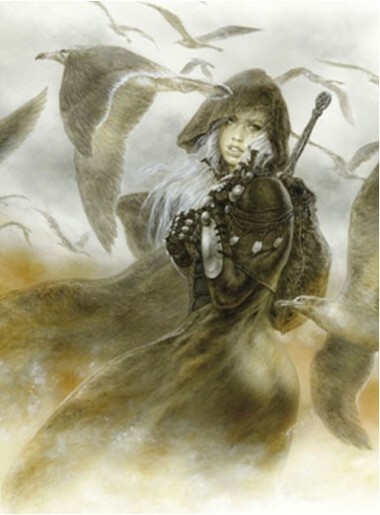 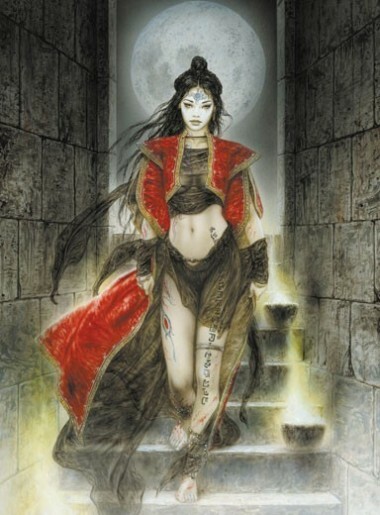 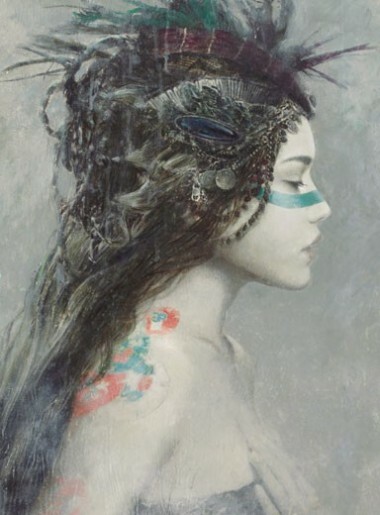 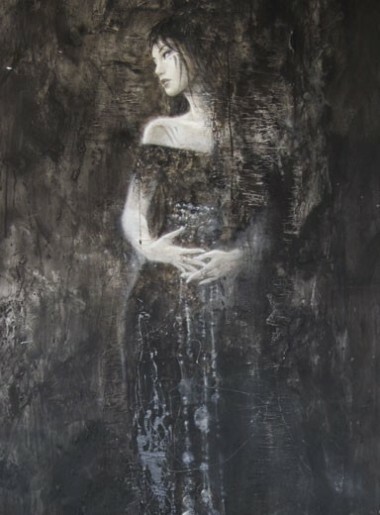 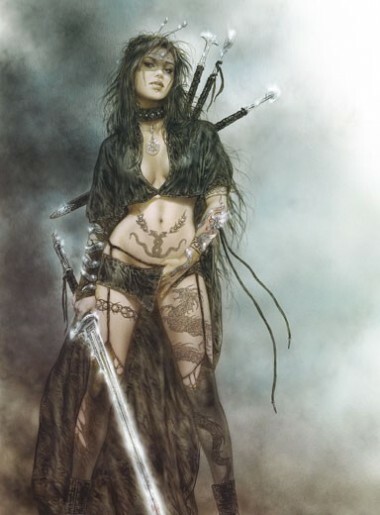 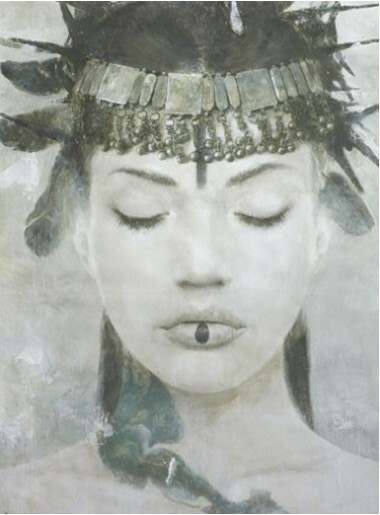 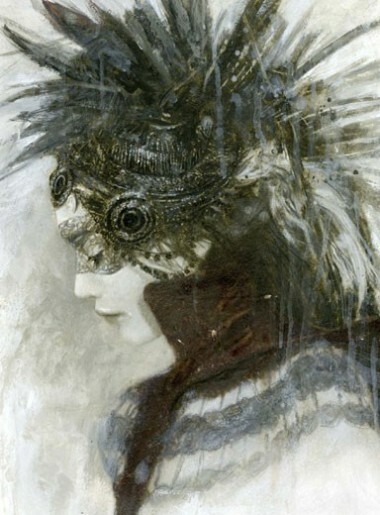 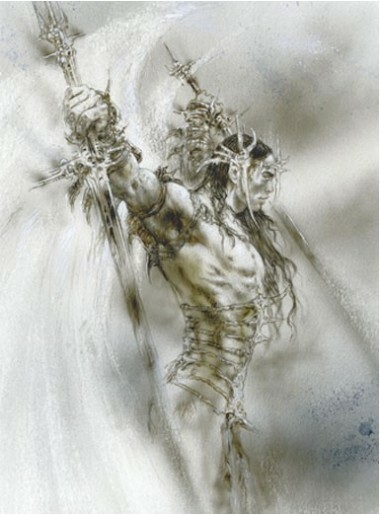 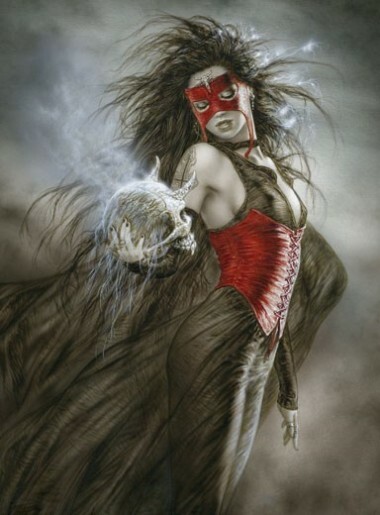 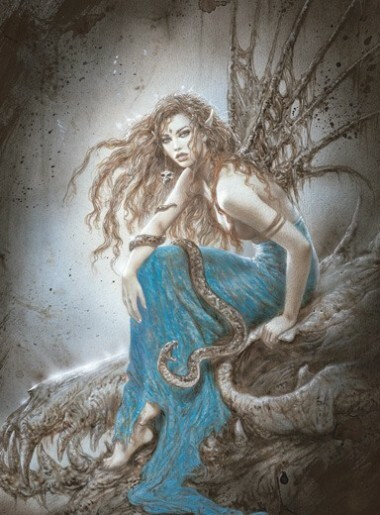 Caress is one of the artist Luis Royo most distinctive pictures, which was published in his Prohibited trilogy of books. 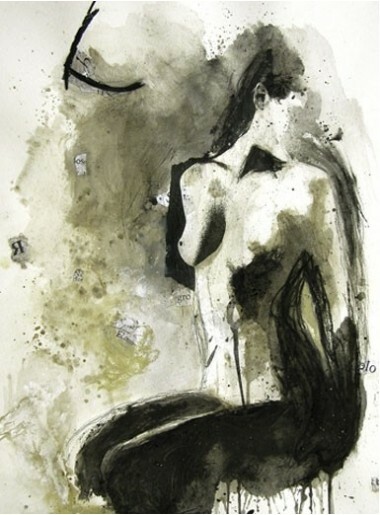 It is the symbol of a new equidistant eroticism, which is perverse in its portrayal of simple passion. 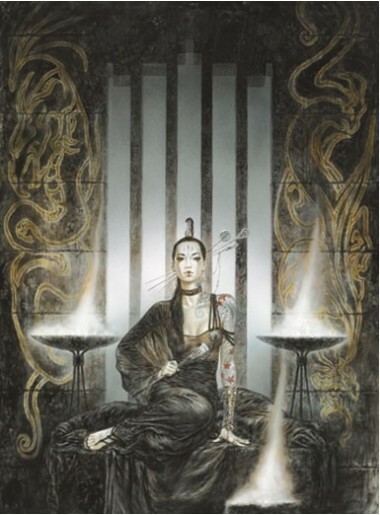 With its balanced composition, this piece has delighted thousands of pairs of eyes.